Congratulations to Mick for a tremendous win. Throughout the season not only has he made brilliant progress running PB after PB. 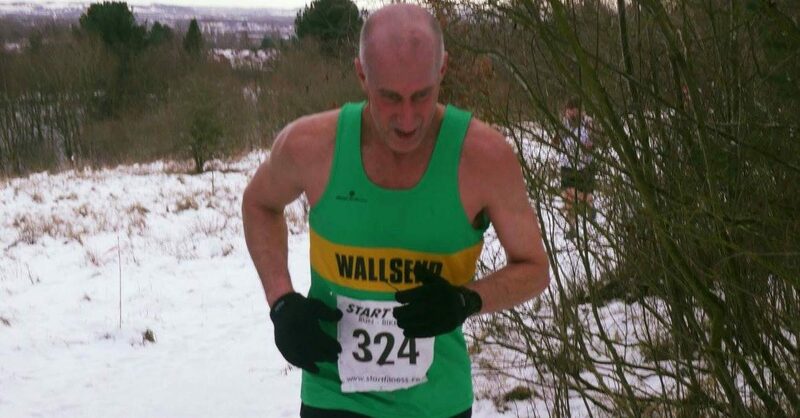 He’s shown the determination of a worthy champion, epitomised by running and taking a heavy fall at Aykley Heads XC, only to dust himself off and do the Brampton to Carlisle 10 miler the following day! Here’s the full table and breakdown of events and results for you. A final word from me – I’d like to put on record a huge thank you to all who’ve given up their time to support and ensure the WGP events have ran smoothly – without you they wouldn’t have been able to go ahead. See you for the Summer series! !